Indian voters have never failed in rewarding or punishing the Indian political dispensation when it comes to using their franchise power. It is the political dispensation which misjudges the sentiments of Indian voters. The party in power always surrounds itself with power brokers and abusers leading to absolute deafness towards the voices of common people. The very articulation of the party in power slowly begins to take shape from being ‘in service to people’ to ‘people as puppets’. Gradually, every decision for doing good to the people sounds as if Indian voters are being obliged by giving them long-delayed corruption free efficient governance, welfare schemes and infrastructure as a great favour rather than they deserved it. 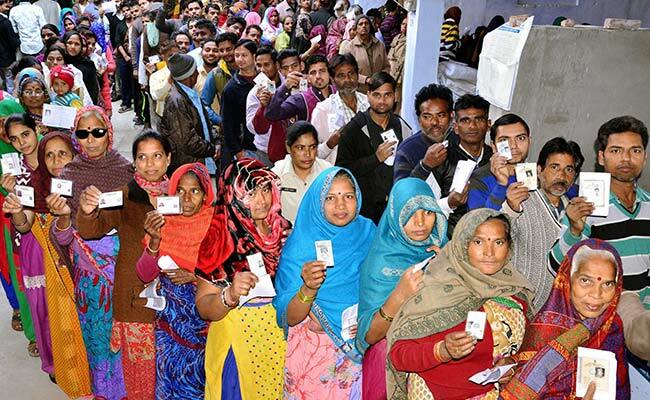 Irrespective of caste, creed and community the voters in three Hindi speaking states used their votes for sending clear message to the political masters that they do not approve of divisive politics, negative narrative, false promises, arrogant behaviour and derogatory language. This aspect cannot be brushed aside that rural and urban unanimously voted against the ruling dispensation in the three states. Narendra Modi and the BJP voted by people in 2014 on the hopes of development, good governance and corruption free government. Over a period of time the narrative got changed to only nationalism, polorization and to confrontationist issues. This surely was not the promise that was made by Narendra Modi to occupy the Prime Minister’s office. I think the change of course has been well rewarded by the Indian voters.